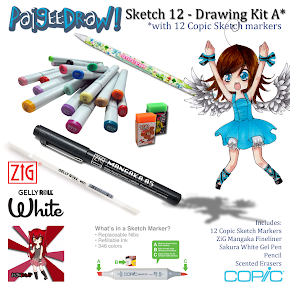 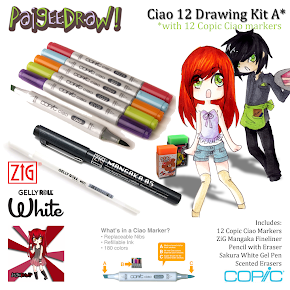 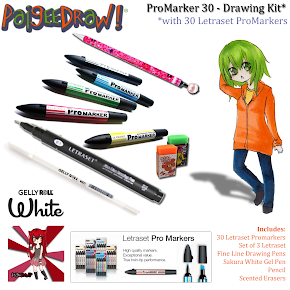 Check out one of the most popular Copic Ciao Drawing Kits at PaigeeDraw! 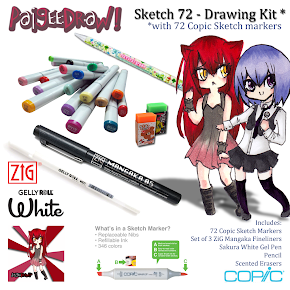 Payment - We offer secure payment with PayPal! 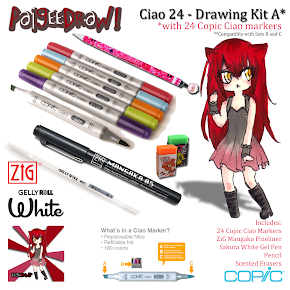 Shipping - Free Shipping with orders over $25. Small items as low as $1.95! 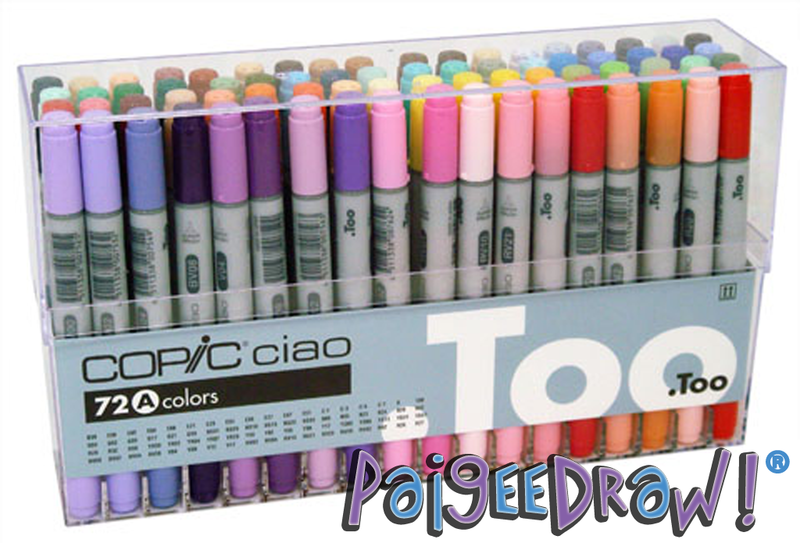 PaigeeDraw was founded by 17 year old Paige Rohrick. 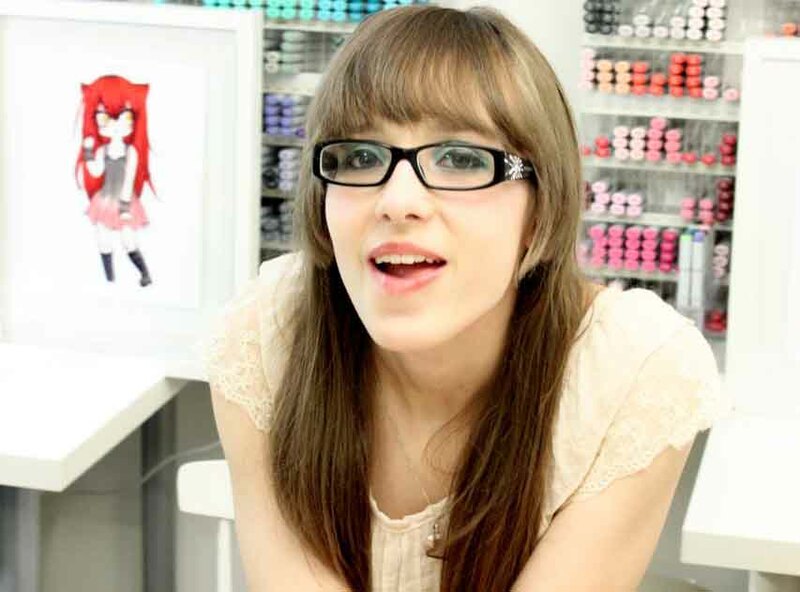 Paige developed the #1 app on iTunes for helping kids learn how to draw - specifically Manga / Anime! 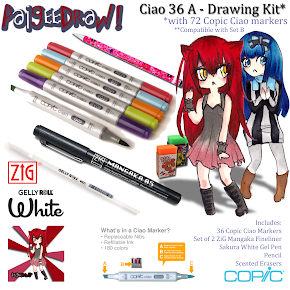 FREE Surface Shipping in USA - when you order 5 or more items!